How i plan where to go among many places in south korea? Basically i found an article in CNN Travel listing out 50 beautiful places to go in South Korea. And based on that list, i group it based on the region. Of course i’m not going to cover all coz sometimes certain place is not easy to reach and not my interest. 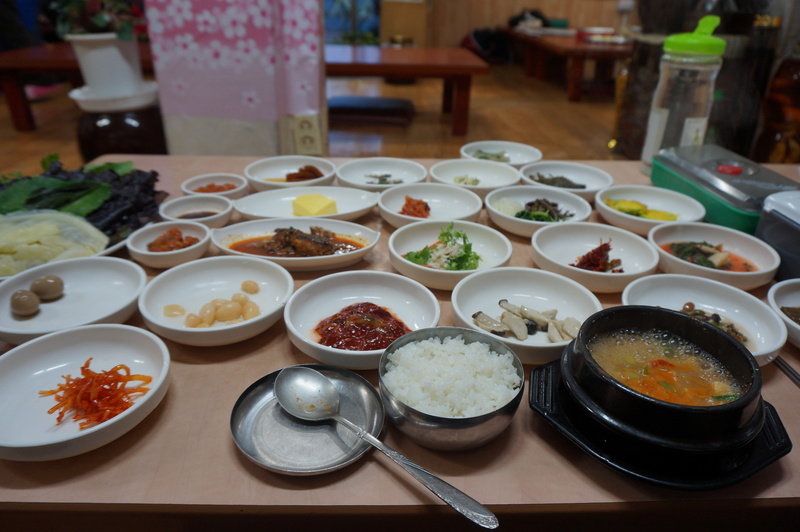 I skip my previous trip to Gyeongsangnamdo first and will tell about my recent trip to 3 regions for almost 10 days. 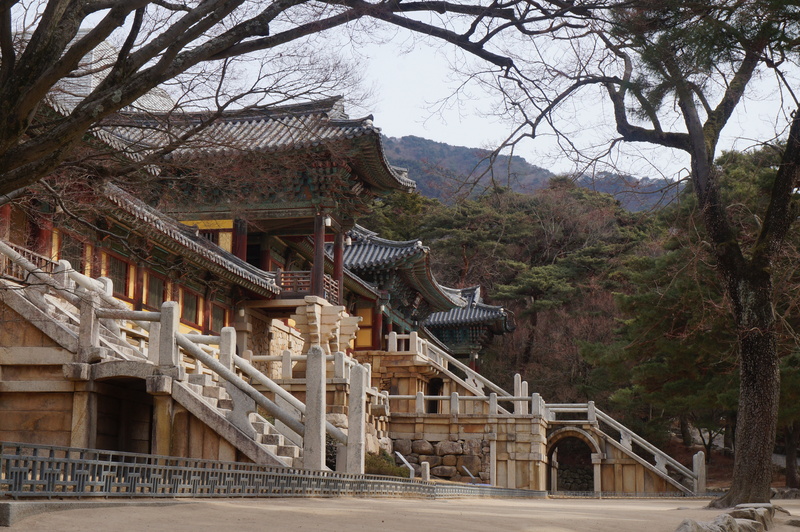 My planned is to cover 3 cities under Gyeongsangbukdo which is Gyeongju, Pohang and Yeongdok. Pohang to see Homigot (i remembered that my friend Olivia really want to go to this place) http://asiaenglish.visitkorea.or.kr/ena/SI/SI_EN_3_1_1_1.jsp?cid=806298 but it’s too far and hard to reach with public transportation so i give it up. As for Yeongdok which is popular with King crab, i decided not to go to coz i’m alone and i bet i will be in awkward situation again due to “more than 2 portion” system in Korean restaurant. 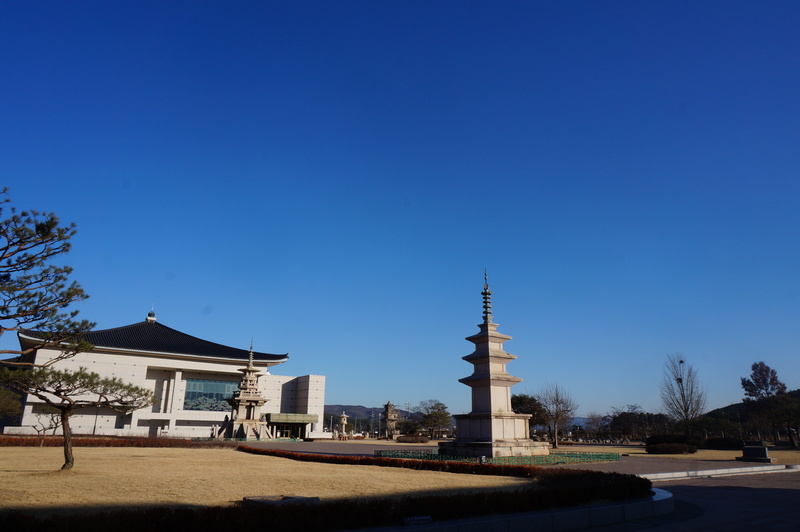 So i end up going to Gyeongju only which a must visit place for someone who really want to know about Silla destiny and the whole city itself is an open museum with historic culture assets. I took a KTX to Gyeongju for around 3 hours from Seoul station. And from the train station, a city bus to downtown after grabbing myself a Gyeongju city map at the train station. 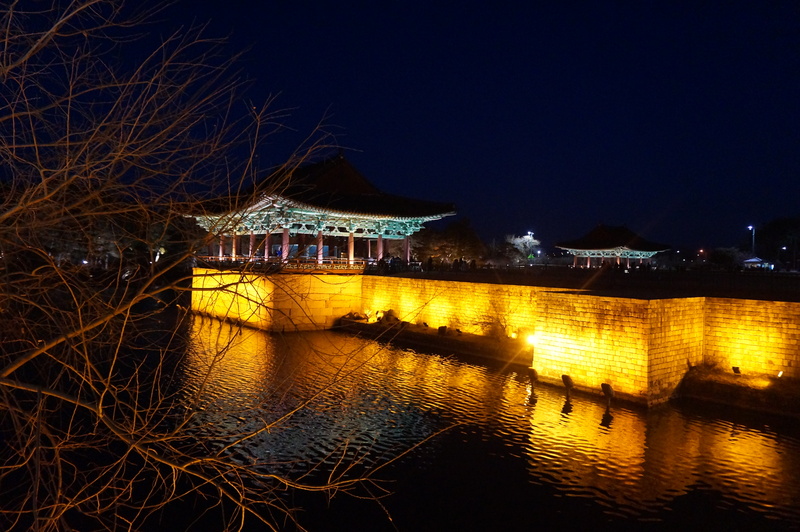 Compared to how important this city as tourism city for korean, the city itself is small. Or i think i’m wrong coz Gyeongju has a University and also a big resort where the building collapsed, killed almost 10 students and injured 100 more around 2-3 weeks after my visit. 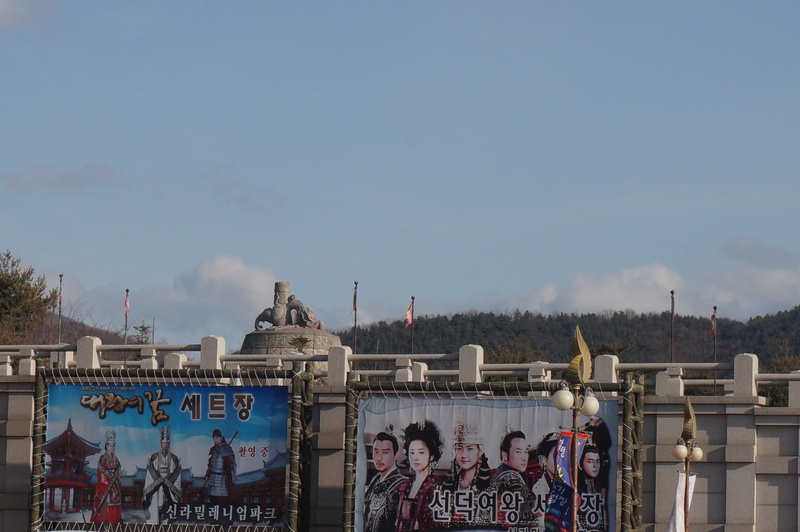 Maybe the area where i stayed is the old part of Gyeongju. Just at the back of intercity bus and express bus terminal which at the same location scattered love motels and nothing more. But you can tell that many tourists are coming here with many tourist centres and staffs that can speak English. After some lost and ask for my accommodation, i managed to settle down around 12 noon at my surprising good condition love motel (the best love motel ever) and outside my window was royal tomb! 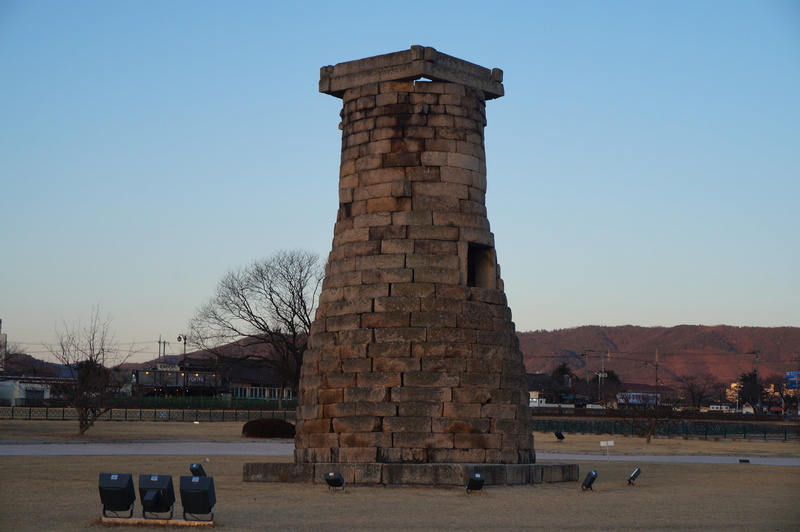 Gyeongju, every inch of land is basically a living museum, a long Shilla history. 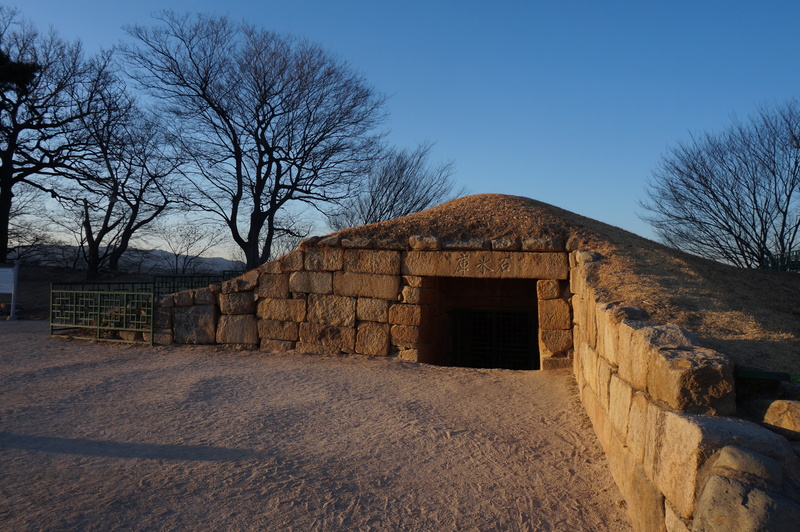 It’s totally a big different to see the trace of Shilla history not only in the museum but at every steps you take in Gyeongju. And I love how every tourist attraction you wish to go can be easily reach by foot, bicycle or local bus. How convenience!! Check out local attractions i visited during my 2 nights stay. iv. 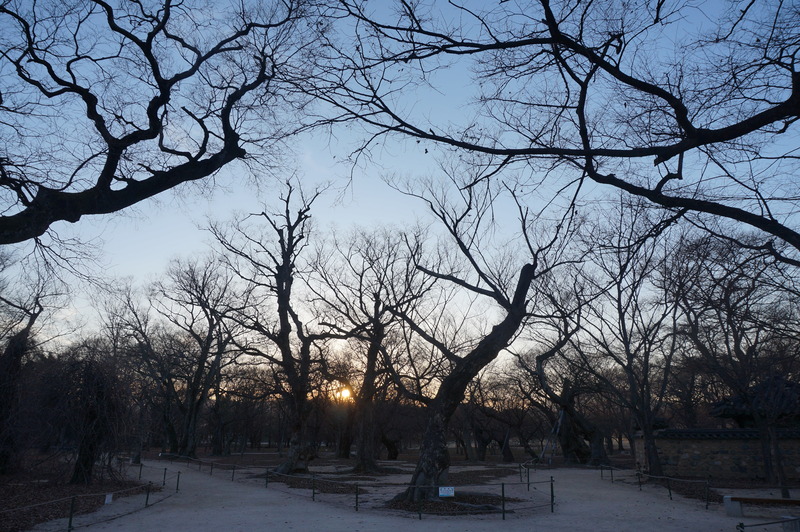 Anapji Pond (Imhaejeonji) – Better if you go during the night. The view is daebak!! And not to forget to eat Ssambab here… You will complete an experience as a princess here!! !